Deity lockets of shining gemstones and god and goddess bless a person with their cosmic energies. 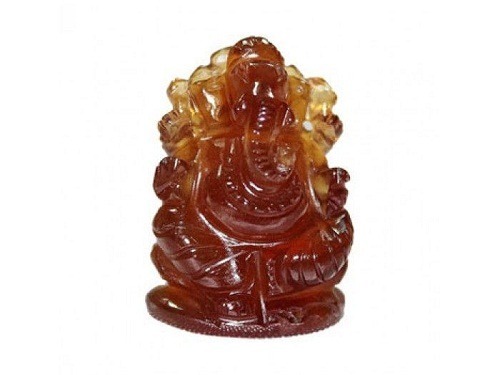 Deity Lockets gives peace and happiness by removing negative energy. These lockets are not only an ordinary piece of an article but actually, they are a magnetic piece carrying numerous mystic powers. The wearer gets to benefit by wearing this locket. 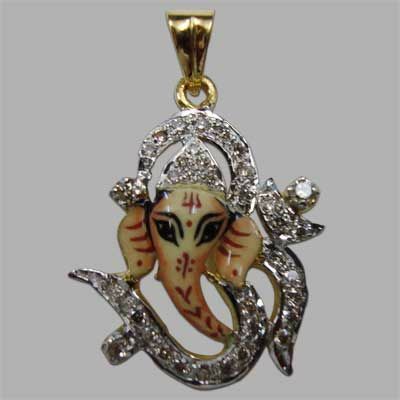 Peace, calm, happiness and prosperity prevails after wearing this locket. 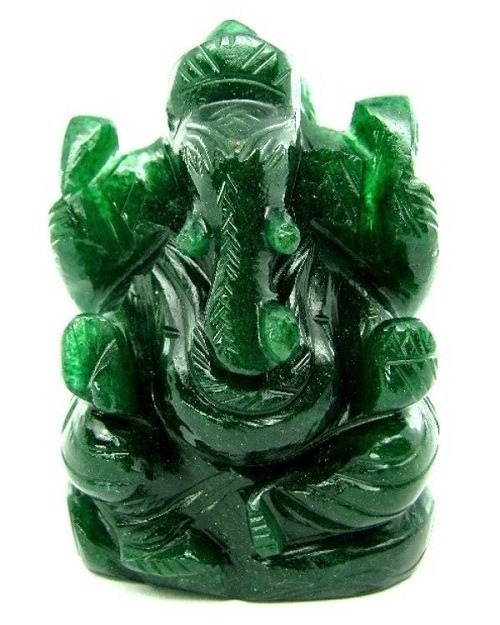 A locket of gemstone God emits enormous miracle power of the concerned mineral which removes the sufferings of the wearer. 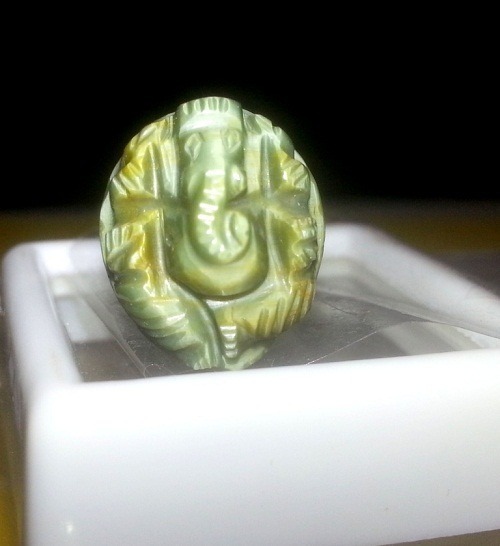 If one wants to get blessings and miracle gift of the deities then he or she may wear a gemstone God locket of the deity on which you have faith. 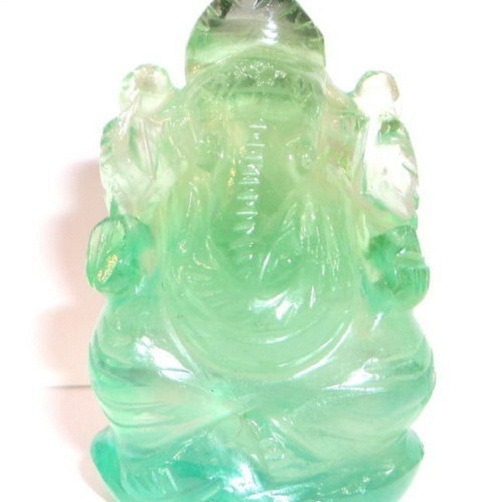 These spiritually energized lockets are excellent to attract luck and positive energies. 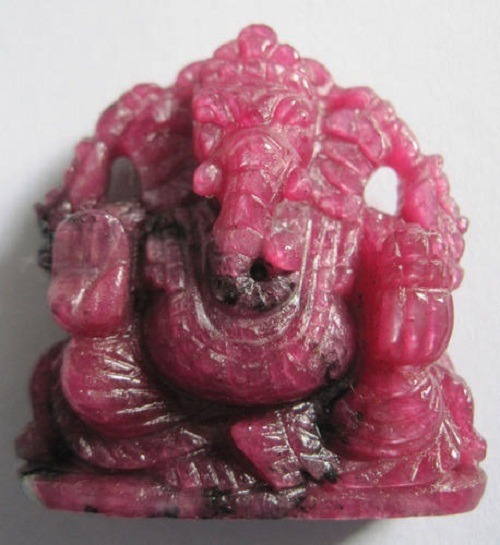 Lord Ganesha carved in Ruby gives the power of the Sun to the wearer. 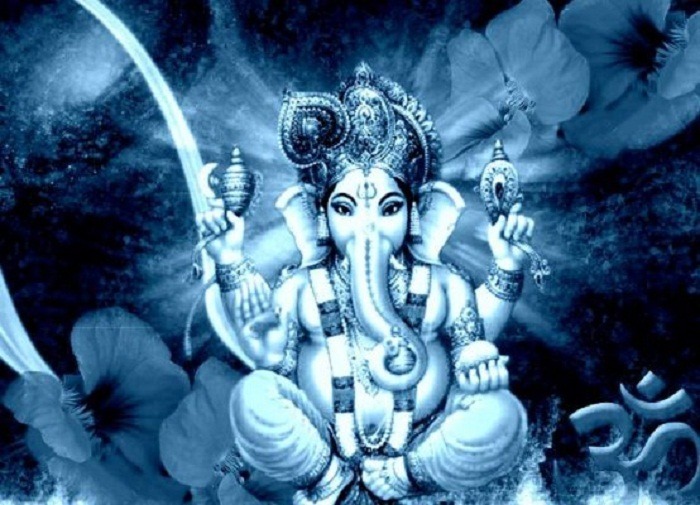 Ganesha is the most powerful deity for luck and prosperity. 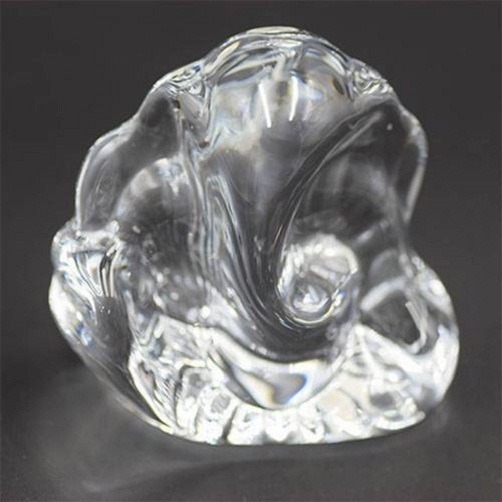 Lord Ganesha carved in Serpentine give luck and removes the sufferings. 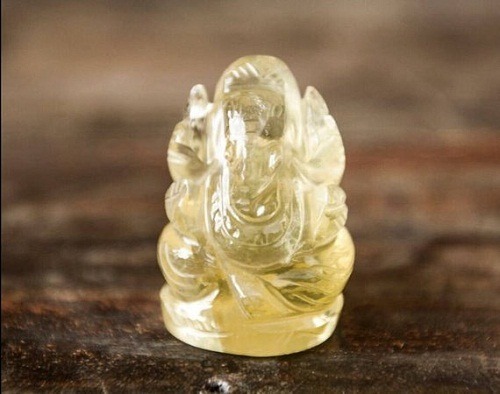 It provides positivity and protects from any negative energy. 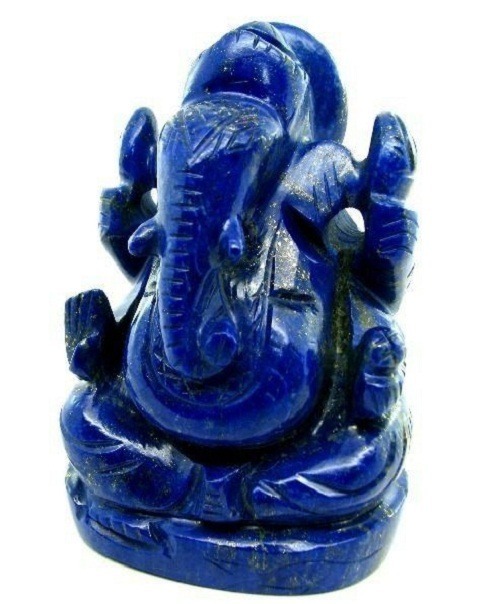 The mineral present in the deity lockets provides the power, strength and mental energy to the individual. 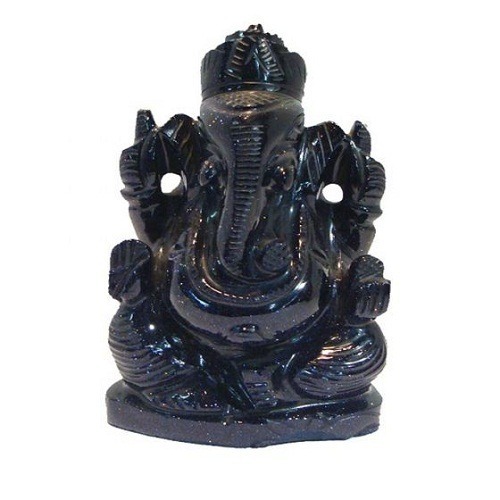 A God statue idol represents particular deity. 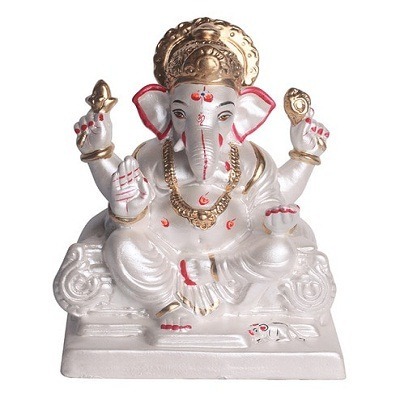 God statue idols can be kept in your home for worshipping your lord. 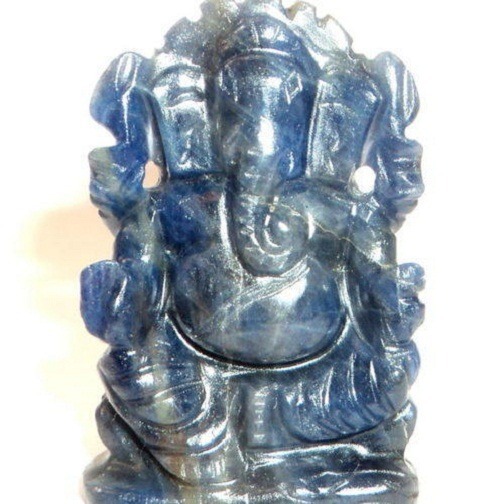 Deity idols in gemstones are powerful as they give benefit of the natural gemstone. 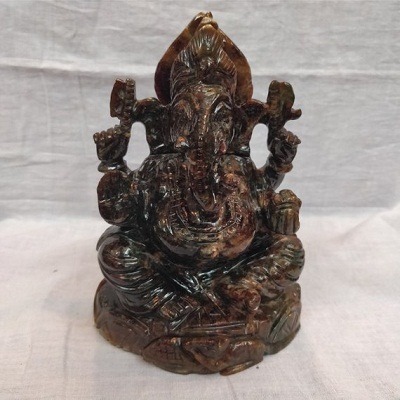 It can be made of different metals, clay and gemstones also. 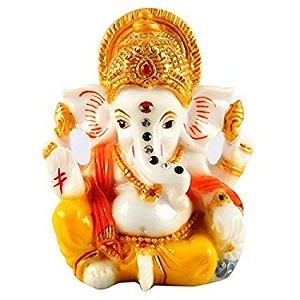 God statute idols of Ganesha made of different gemstones are very useful as it also helps you to remove negative effect of a particular planet. 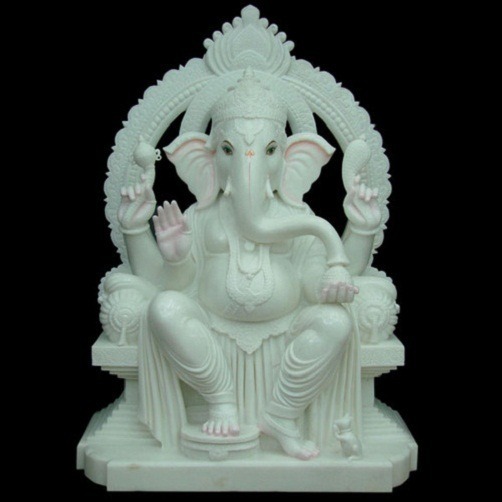 We at AstroKapoor have different God Statute Idols, made of Garnet, Ruby, Pearl, Lemon Quartz, Hessonite, Lapis lazuli, Emerald, Serpentine, Crystal Ganesha, Cat’s eye, White coral, Fluorite and Blue sapphire.